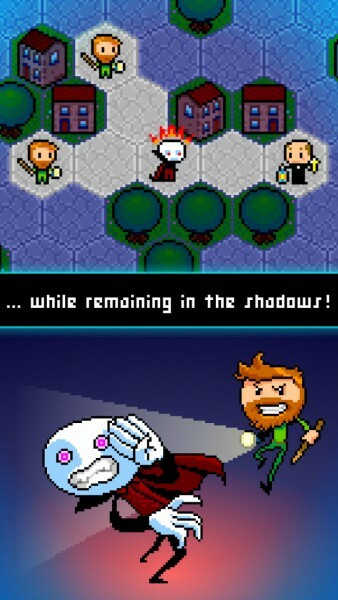 Lamp And Vamp ($1.99) by GlobZ is a strategic roguelike puzzle that feels like a turn-based board game. If you’ve ever wondered what it is like to be a vampire who is just trying to get back home to his coffin, then Lamp And Vamp is the perfect title for you. It is similar to other titles out there, such as Quest of Dungeons and The Nightmare Cooperative. 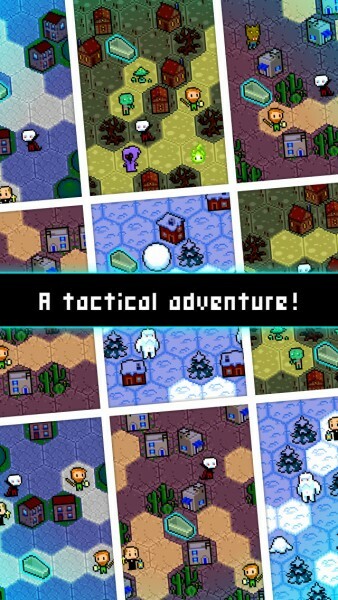 When it comes to mobile games, a genre that I’ve been enjoying recently are roguelikes, which are games that prominently feature permanent death, and force you to start over from the beginning when you die. While this may not seem appealing to most people, I like it because each run means you are attempting to beat your previous record. 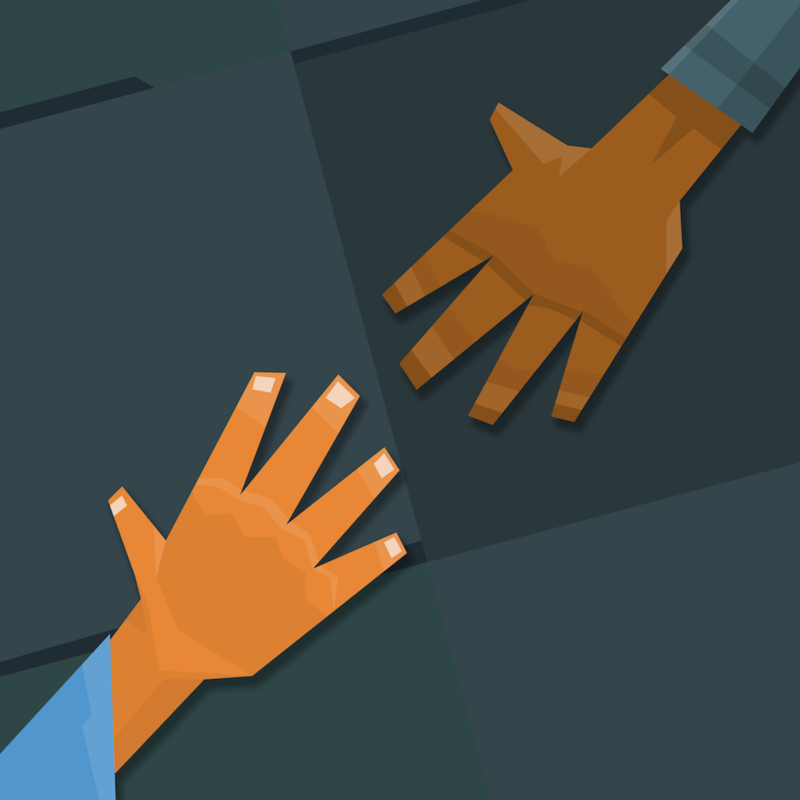 It’s like endless runners and other games like that. There may not be a sense of progression reflected in your character, but it’s fun to test your skills and see if you can beat your previous best. That’s the great thing about roguelikes, and it is what keeps me coming back for more. 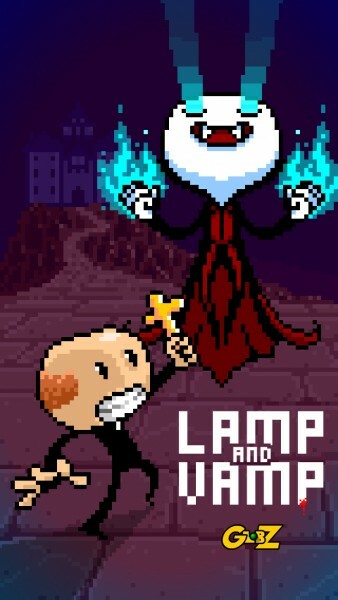 That’s why when I saw Lamp And Vamp on the App Store, I had to check it out. Plus, who doesn’t like some ghoulish vampire fun? The visuals in Lamp And Vamp are beautifully retro, with 16-bit pixel art that plays a nice tribute to the classic console games of yesteryear. The game makes fantastic use of color for the light areas as well as the shadows, and the various villages you’ll traverse through are lush with detail. The character sprites, from vampire to priest, are charming and everyone has their own distinctive appearances, so it’s easy to tell them apart. Animations are smooth as the characters move around on the hexagonal grid, and the quirky chiptune soundtrack is a delight on the ears. To top things off, the sound effects in this game are fun and serve as great audible clues as to what happens in the game. 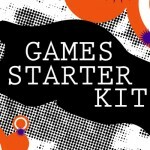 When you launch the game for the first time, you’ll go through a brief tutorial that explains the basics and your objective. 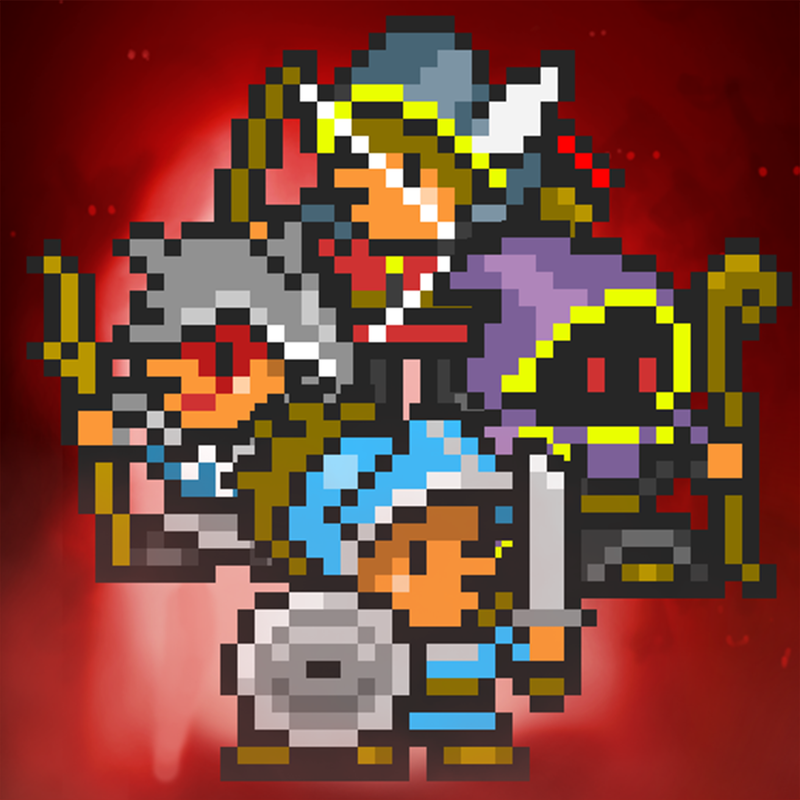 You play as a vampire who just needs to find a way home, but vampire hunters are on the prowl to put an end to the creatures of the night that have tormented them for so long! The goal in each village is to get the vampire to his coffin in order to move on to the next village, and repeat the process. But this is easier said than done, since the villagers are out and on high alert. 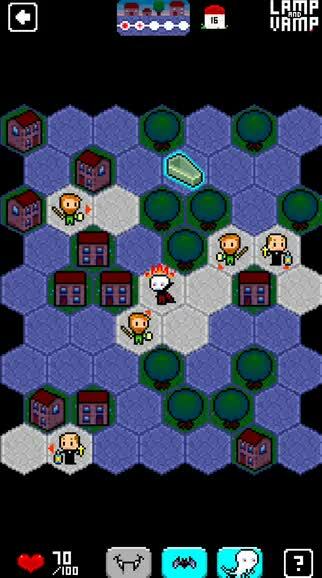 The controls in the game are simple: to move your vampire, just tap on any adjacent tiles to have him move there. After you move, though, the villagers get to move a space too. Players are able to see the direction that they will be moving in with the arrow markers, and the villager’s lamps light up the tiles ahead of them. Since you’re a vampire, you need to avoid the light so you aren’t spotted. When you are in the unfortunate event of being seen, all of the other hunters get alerted and they’ll converge together to corner you. If you are in the shadows next to a villager, you can tap on them to attack, and another tap to drink their blood and recover health points. If you try to attack while in the light, you die instantly. There are also some enemies that can attack from afar, such as the priests who throw holy water at you. Your health is shown at the bottom, so if you take too much damage, well, it’s game over. But since you’re a supernatural creature of the night, there are some powers available to you to make the journey a bit easier, and they can be activated with a tap of a button. You can use Bat Power to turn into a bat and fly through trees to reach the other side, or use your Fog Power to move through any obstacle. But be careful with the fog, because it will cost you health points each turn. To turn it off, just tap on the button again. 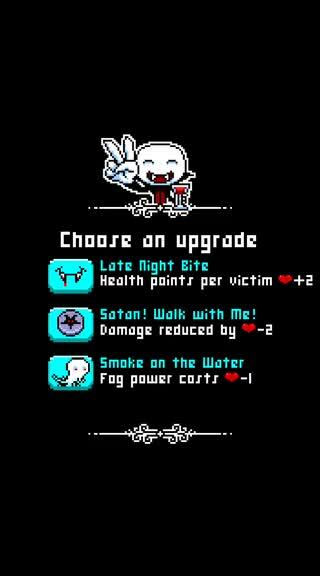 If you manage to make it to the next village, you’ll be awarded with your choice of three upgrades. These can increase your maximum health, health point recovery when drinking a villager’s blood, or deal more damage to your foes. The longer you last in a run, the stronger you can become. 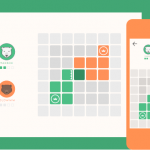 The game has full Game Center support for both leaderboards and achievements, so it’s high in replay value. I enjoy roguelikes a lot, and Lamp And Vamp is a challenging and welcome addition to my collection. The vintage pixelated graphics are awesome, the music and sounds are pleasant, and the controls are simple and intuitive. 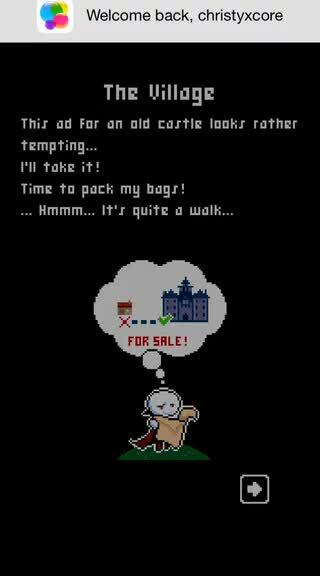 Like all roguelikes, this will make you think twice before you move, and once you get far, you’ll feel pretty accomplished. 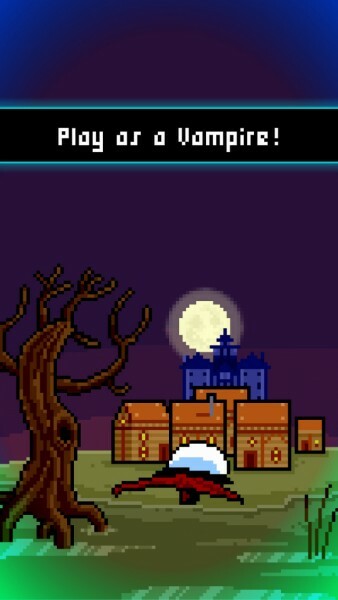 I highly recommend Lamp And Vamp to anyone who likes strategic roguelike games and enjoys vampires. 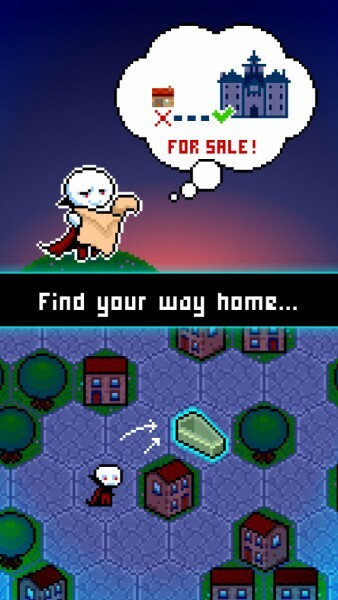 You can get Lamp And Vamp on the App Store as a universal download for $1.99.